Dungeons & Dragons has returned with a 5th edition of the classic fantasy RPG. 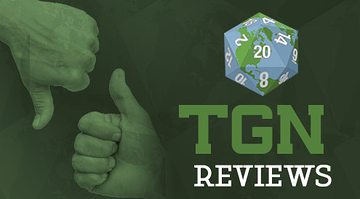 TGN’s Enrico Nardini shares his adventures and experiences in this newest rendition of the Forgotten Realms. Spoiler Alert! 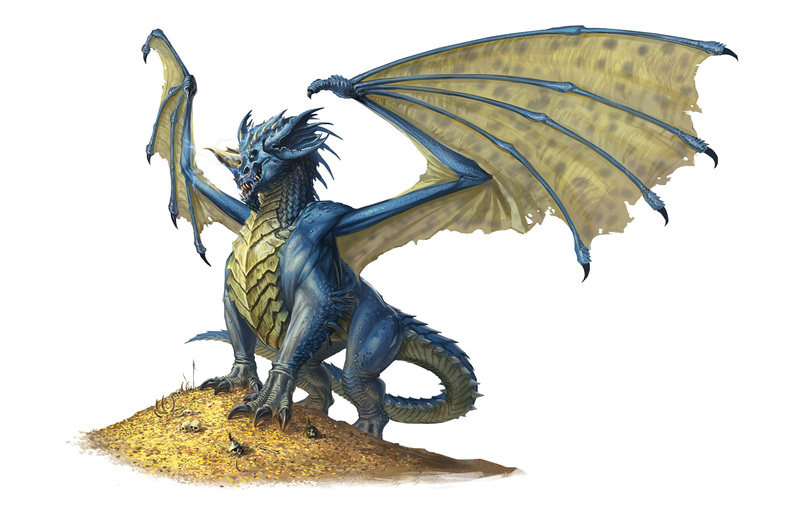 This article contains spoilers for Chapter 2 of the Hoard of the Dragon Queen campaign. If you are planning on running or playing in these adventures and you wish to remain surprised, you will want to play through that chapter first and then return here to read this article. Spoiler Alert! 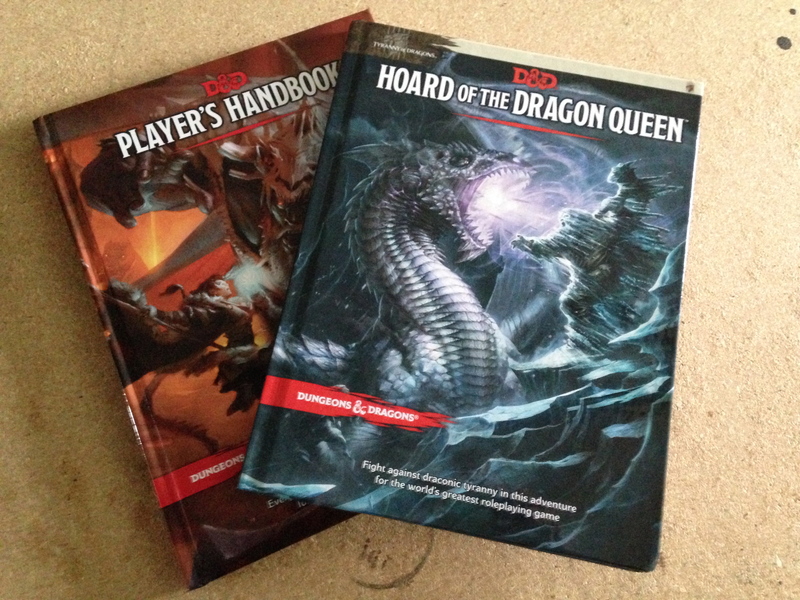 This article contains spoilers for Chapter 1 of the Hoard of the Dragon Queen campaign. If you are planning on running or playing in these adventures and you wish to remain surprised, you will want to play through that chapter first and then return here to read this article. TGN's Enrico Nardini delves into the tomes of arcane lore that are the D&D Spellbook Cards from Gale Force 9. 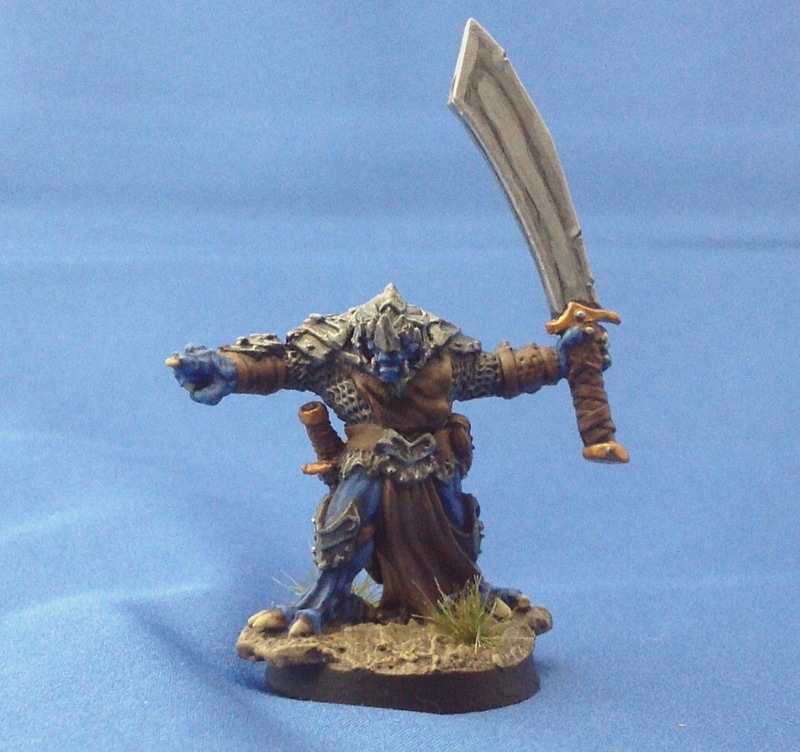 Will these 5E compatible accessories cast a spell on him? Did I mention that I love accessories? I am sure I’ve mentioned that before. It’s practically an addiction, and my wife has, on more than one occasion, commented on my “love of storage solutions.” It is one of those strange obsessions that mark me as a game enthusiast. Of course, my accessory infatuation is not limited to game storage. 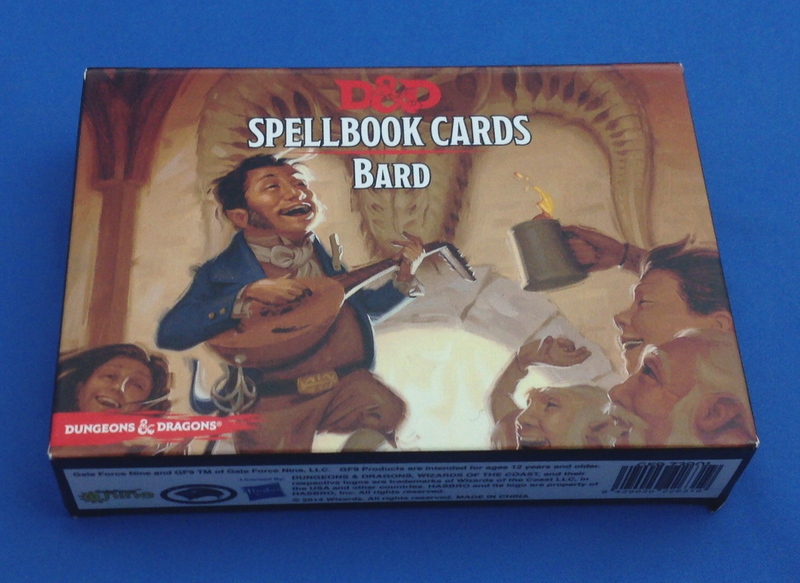 Dungeons & Dragons 5th Edition (D&D Next, 5E) dropped a few weeks prior to Gen Con 2014. I can say in all honesty, despite my current employment, I just wasn’t that excited. 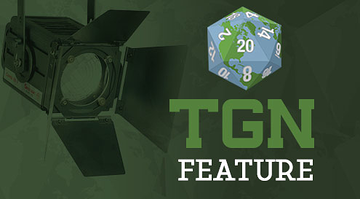 That doesn’t mean 5E is not a great product, hasn’t generated buzz, or wasn’t worthy of my attention. 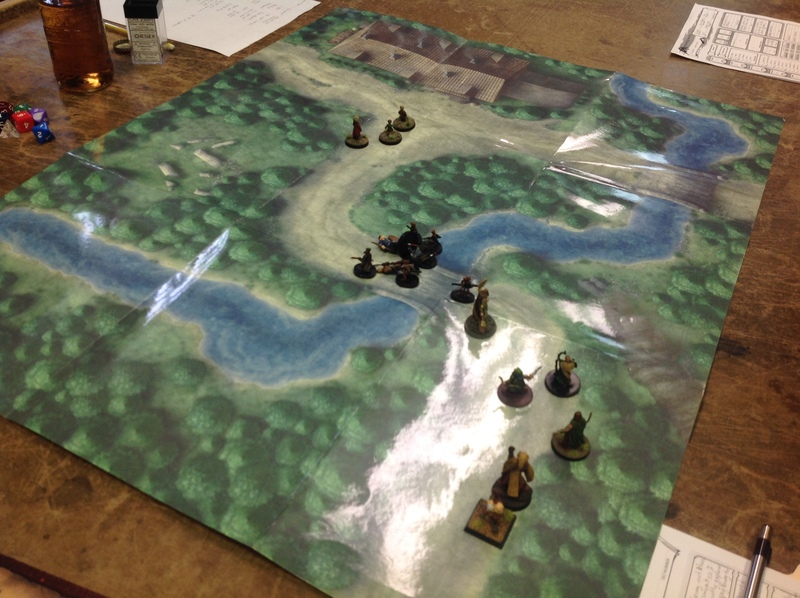 When D&D Next was announced and public playtesting and feedback began, I was interested. It was a bold move (seemingly in the right direction) from an industry leader. But, as a year passed with nothing new on the shelves, and older editions got their premium rereleases, I simply moved on.